Welcome to the Yellow Cub page! 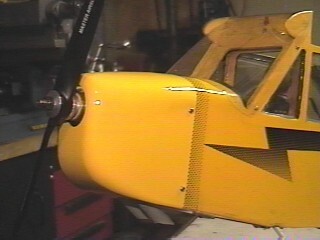 Here are a few pictures of the Yellow Cub. Side shot of the cub. Cub on the flight line. Another shot before a flight.